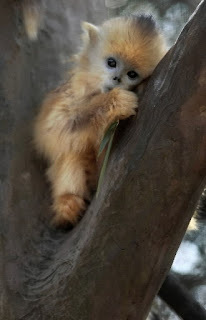 When I first saw the pic above I was just speechless at how cute this small fur ball was. 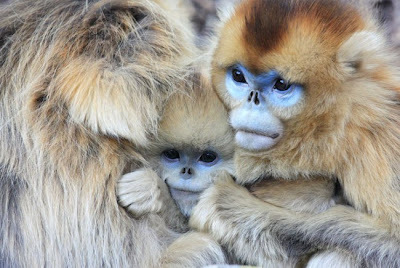 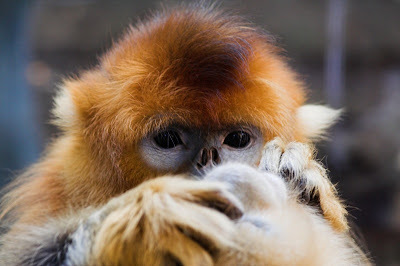 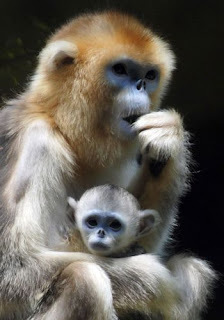 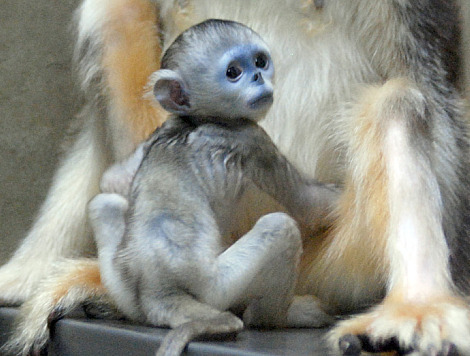 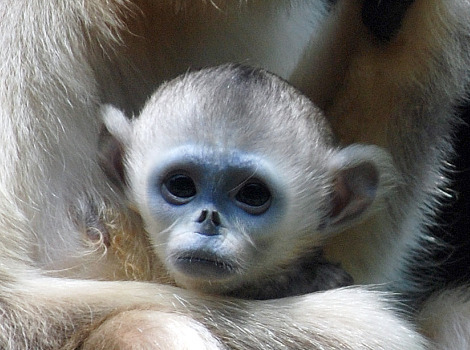 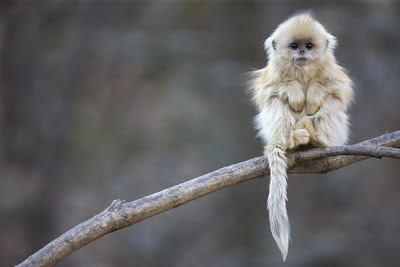 Discovering it was the golden snubbed nosed monkey, I then went and searched them up to find more pics. The babies are really cute though cannot say the same for when they grow up- a bit alien and scary but the colours on their face are extraordinary! I'd love to just cuddle one :) What do you think of these?